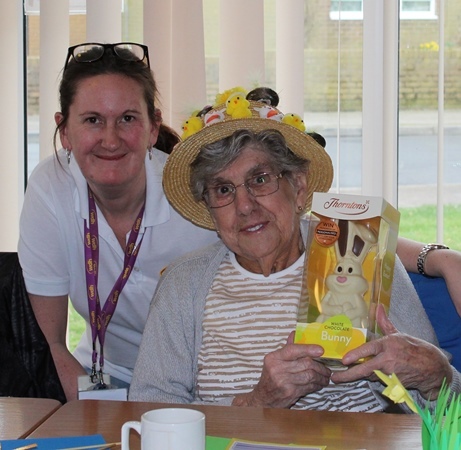 The afternoon was filled with fun and laughter and residents worked together to helped one another create Easter items. Everyone got involved in an Easter competition, arranged by Claire Secker, WDH’s Tenant Involvement Officer. 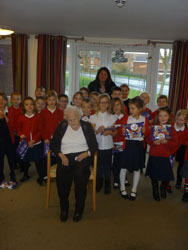 The winner of the competition, Shirley, won a chocolate Easter bunny and Residents enjoyed tea, coffee and buns.